Q: How can I make a service appointment at Northwest Chrysler Jeep Dodge Ram? A: You can give us a call at (832) 912-2500 or fill out our online form to schedule a time that works for you to bring in your vehicle. Q: What happens after I schedule a service appointment using your online form? A: We are standing by to answer your questions and get you in the door as quickly as possible. Upon receiving your information, we will respond to you promptly via your preferred contact method, ask any additional questions required to service your vehicle, and confirm your appointment. Q: Does Northwest CDJR offer any pre-paid maintenance programs? A: Yes! 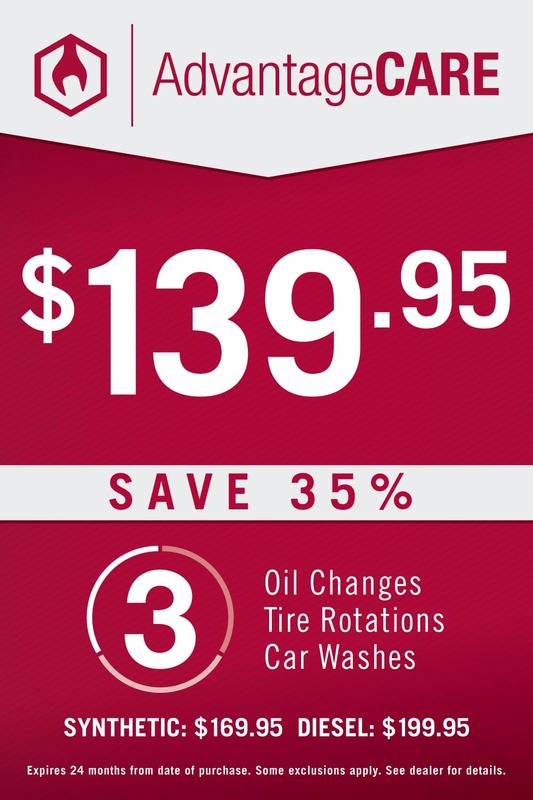 Northwest Dodge offers AdvantageCare – a competitive pre-paid maintenance package that starts at $139.95 and gives you 3 Oil & Filter Changes, 3 Tire Rotations, and 3 Car Washes.